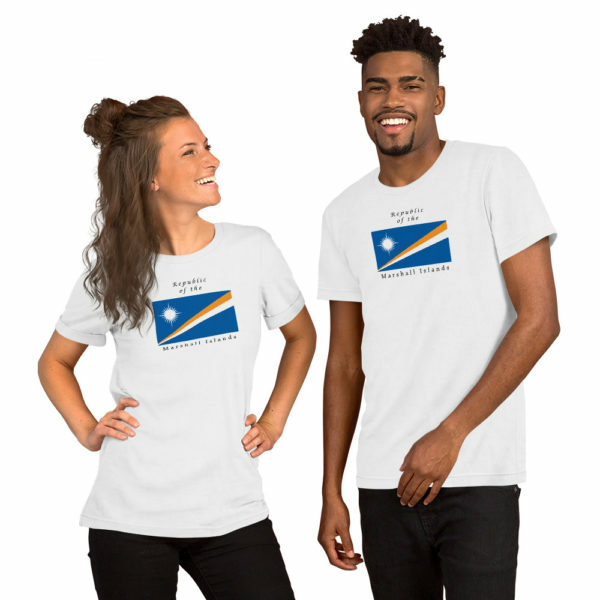 Express your Rimajol with these great Republic of the Marshall Islands short sleeve t-shirts in light colors. What does the flag mean, you ask? See further below for the details. 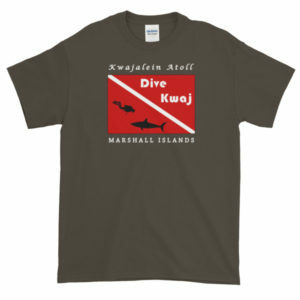 Express your Rimajol with these great Republic of the Marshall Islands short sleeve t-shirts in light colors. What does the flag mean, you ask? See below for the details.